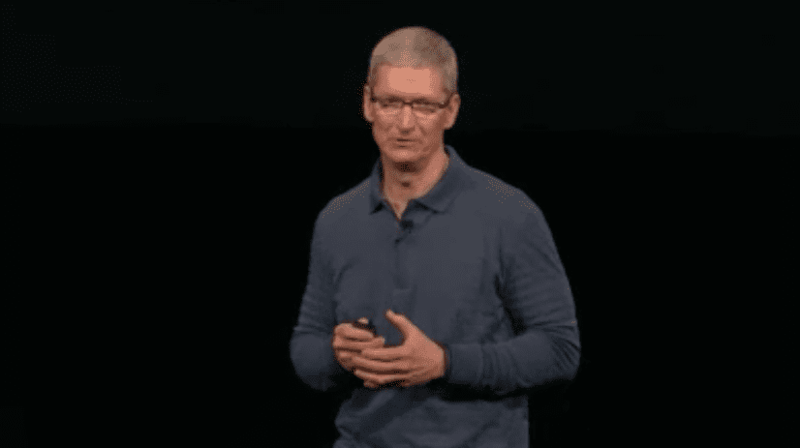 Tim Cook has just completed the event from the California Theater in San Jose. Today saw the update of iBooks, the new mini iPad, fourth-generation 9-inch iPad, a new iMac, MacBook Pro 13-inch retina display and new mini iMac. We continue with our coverage in the coming hours. Do not forget to also publish a special podcast in which we will all these developments. Now is time to give voice to you, our readers, what are your impressions about the event today? Stay tuned to our websites: iPhone News, News iPad and Mac I'ma because we have many new products to try. The article ends Apple's event was originally published in News iPhone .